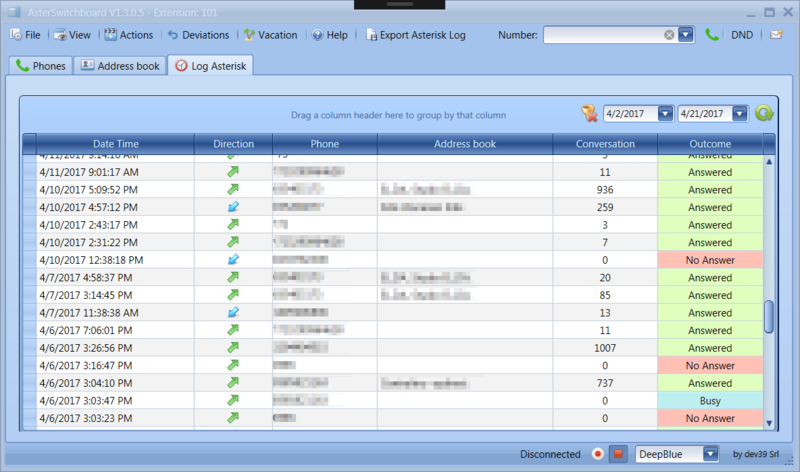 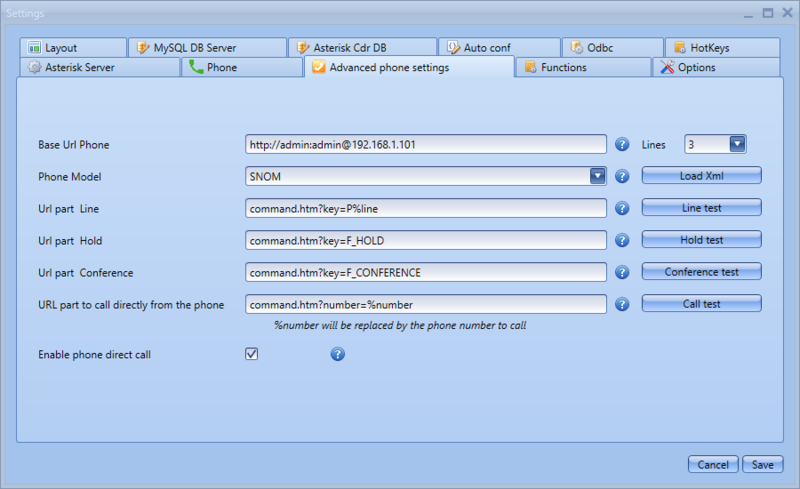 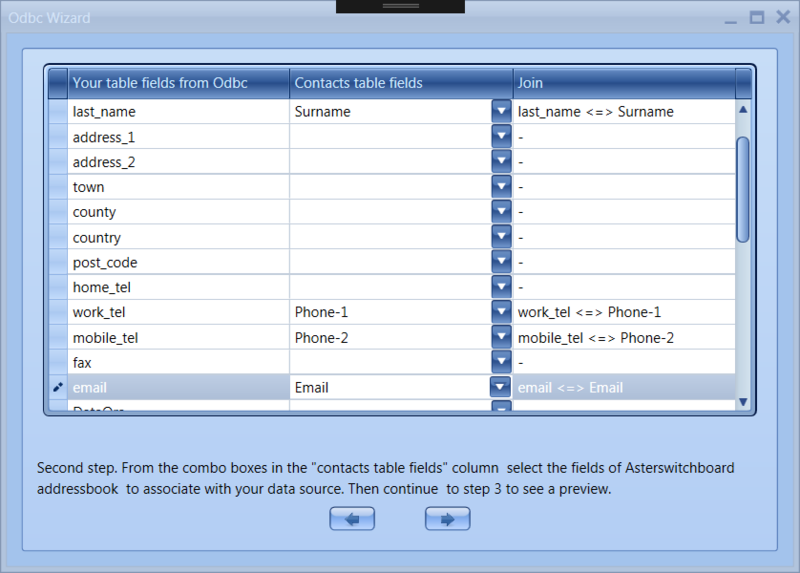 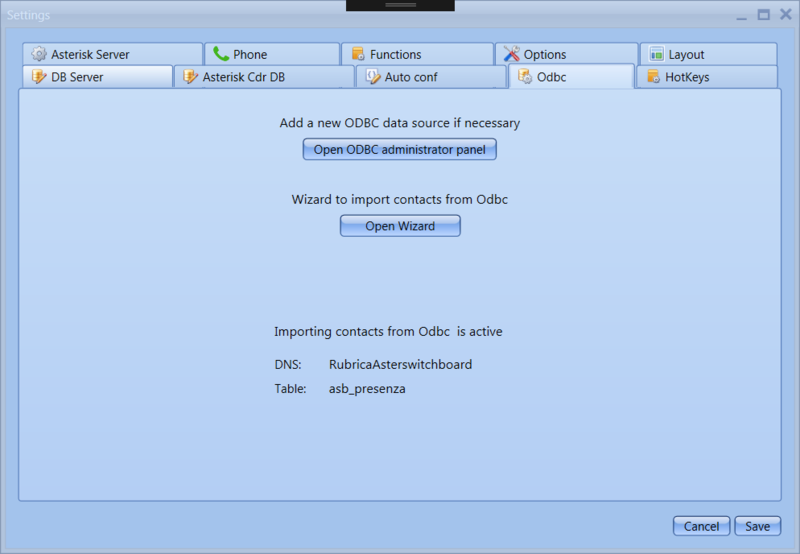 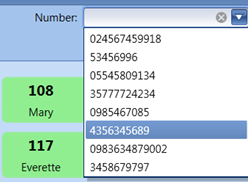 The phone configuration is performed from the File -> Settings configuration screen and by selecting the Advanced Phone tab. 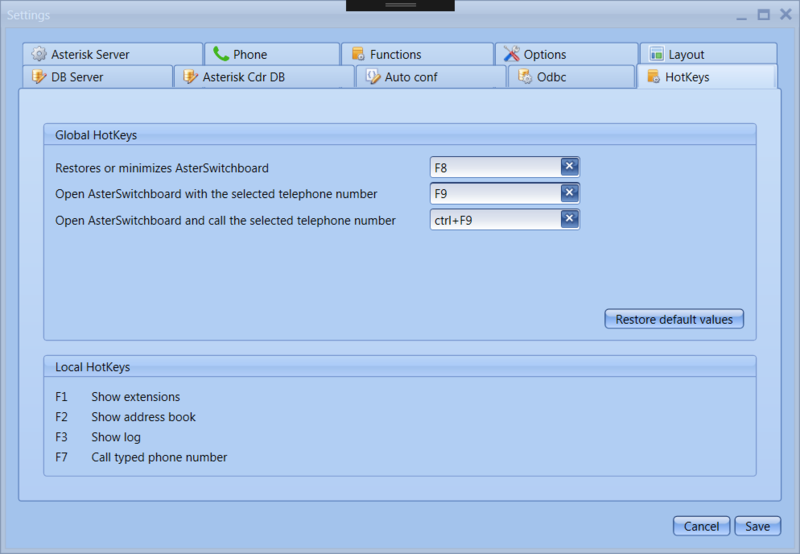 with great satisfaction we announce that AsterSwitchboard has passed all the tests of integration with their products by the engineers of Yeastar, one of the world’s largest manufacturers of VoIP-based telephone systems based on Asterisk, distributed in over 100 countries and with more than 100,000 customers. 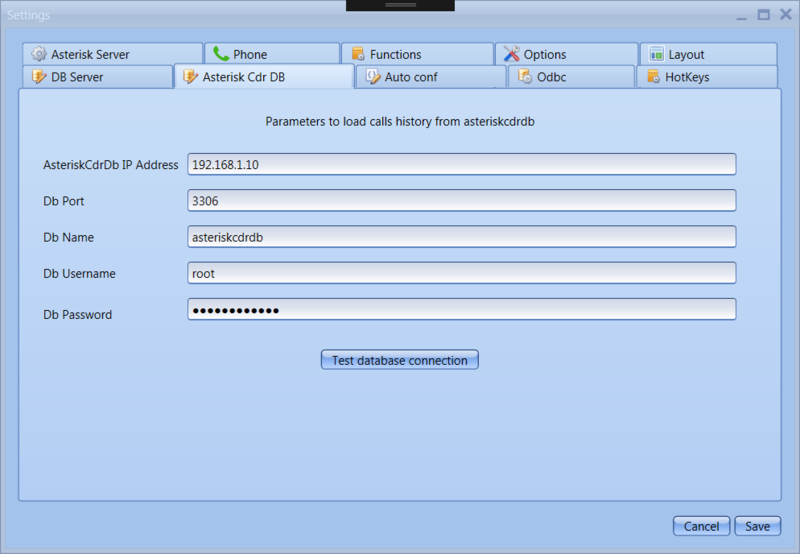 It is now possible to load the services default values for many switchboard models including FreePBX and Sangoma, Yeastar S series, Yeastar N series, Yeastar U series, Elastix (Asterisk version). 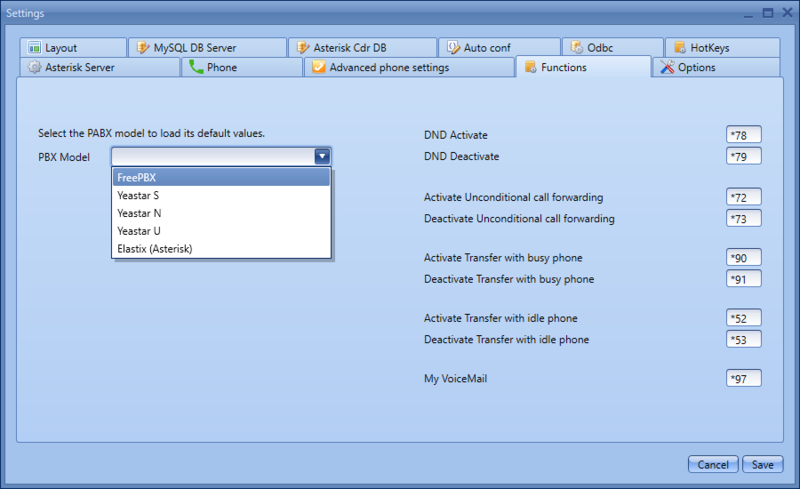 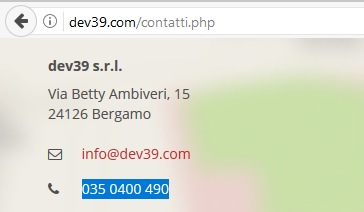 If you have the default codes for these services for other models of Asterisk-based switchboard on which you have tested the operation of AsterSwitchboard send us the values and we will be happy to include them in the next release of the software.